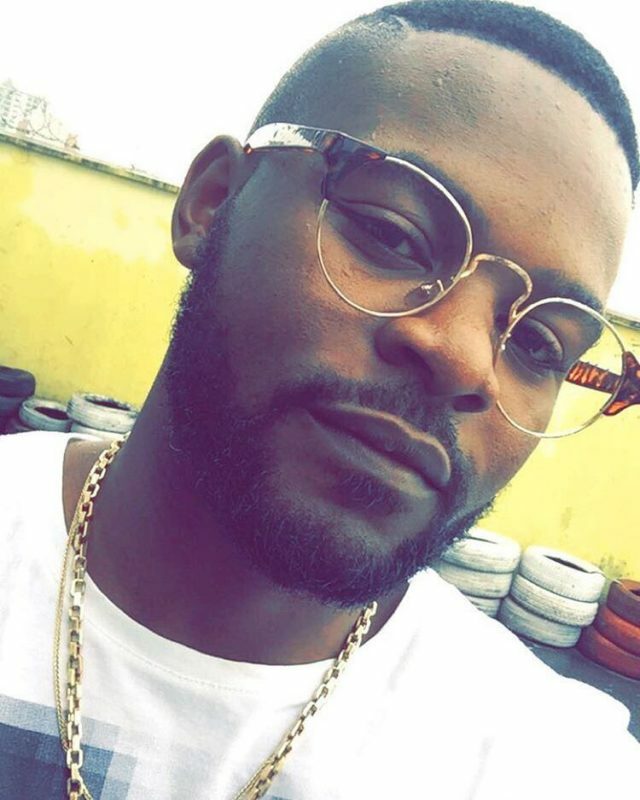 NM reported last Thursday that National Broadcasting Corporation (NBC) placed a ban on Falz ‘This Is Nigeria’. In a letter to a radio station in Jos, Falz ‘This Is Nigeria’, Wande Coal ‘Iskaba’, and DJ Kaywise ft Olamide ‘See Mary, See Jesus’ were all banned for vulgar lyrical content. The Bahd Guys boss, has reacted to the ban on his song in an Instagram post. He wrote; “This is Nigeria. Look how we living now, everybody be criminal” is apparently a vulgar line.